heilergeiger architekten und stadtplaner was founded in 2005 by Jörg Heiler and Peter Geiger. Both studied at the Technical University in Munich, Jörg Heiler also studied at the renowned Architectural Association in London. 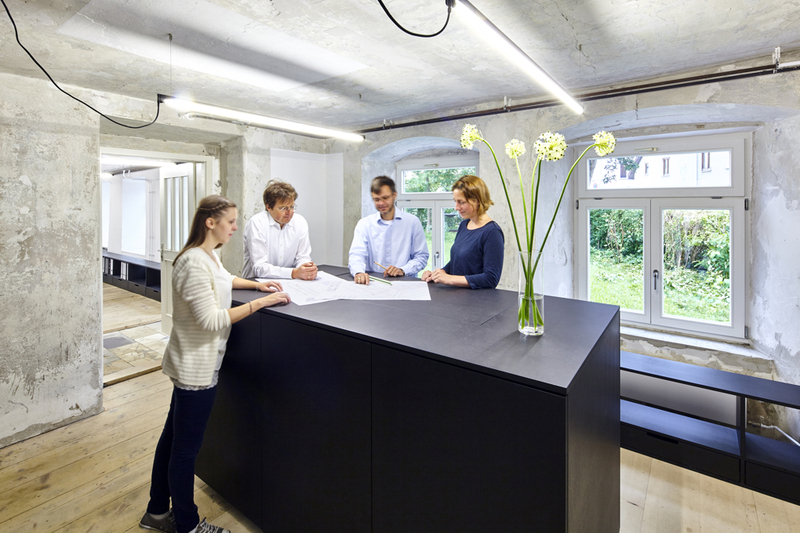 The collaboration developed from their common work at the office of Dieter Heiler, Architekt BDA, in Kempten. 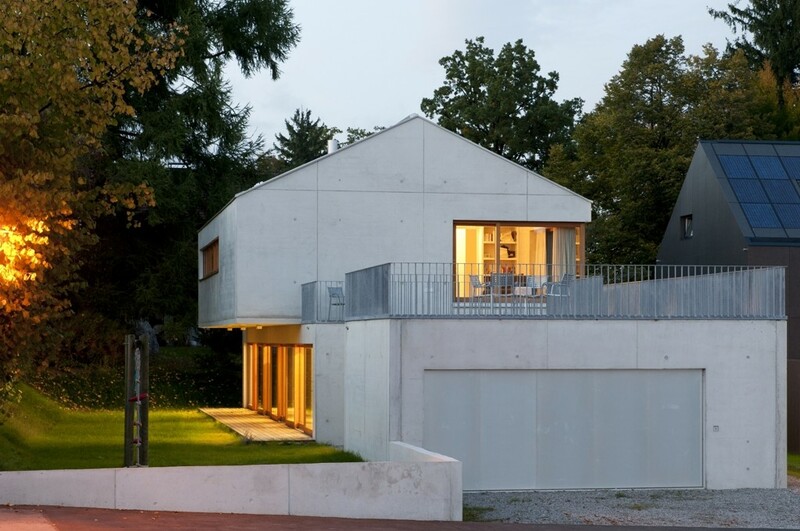 Jörg Heiler, in connection with his office job, also carries out scientific research related to the qualification of suburban places, urban landscapes and lived space, and their meaning in architecture and urban planning. His PhD at the Technical University in Munich explored spatial perception and intervention methods in relation to undesigned architectural and urban places in the suburban landscape of the Allgäu region. The core area of activity in our practice is related to architectural and urban design concepts. Architecture as lived space is the main focus of our work. We attempt to satisfy this demand in a thorough, intensive and creative manner – individually for each project: during the design stage, on the construction site, with our clients and toward the public. The architectural and urban design concepts developed by us combine aesthetic design with economic viability, ecological efficiency and societal values. We are particularly interested in creating spaces which offer, alongside their pure utility, a perceptible diversity of uses with sensuous, tangible spatial qualities. We see architecture and urban planning as a process which is influenced by the variety of conditions of a place, by its users and its social setting. The relationship to public spaces and the creation of platforms for urban and differentiated living, form important elements. In urban planning, the methods employed by us are, in addition to careful analysis of the situation, not only the finished plan, but furthermore development strategies and minimal interventions with impulse character. We use an interdisciplinary approach, working together with a variety of specialist engineers as well as with geographers, sociologists, artists, and designers. We develop our concepts in dialogue with our clients, the users, and the public. The public and our clients receive added value from our services, while target dates and costs are reliably met by us.